Each day of Diwali has its own tale, legend and myth to tell. The first day of the festival Naraka Chaturdasi marks the vanquishing of the demon Naraka by Lord Krishna and his wife Satyabhama. 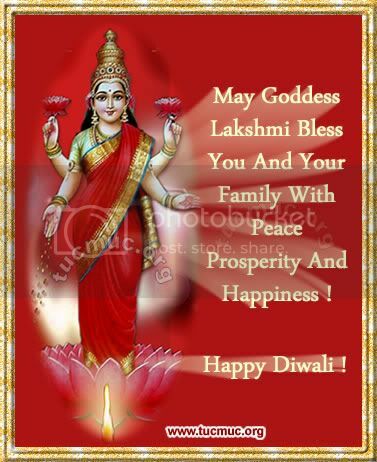 Amavasya, the second day of Deepawali, marks the worship of Lakshmi, the goddess of wealth in her most benevolent mood, fulfilling the wishes of her devotees. Amavasya also tells the story of Lord Vishnu, who in his dwarf incarnation vanquished the tyrant Bali, and banished him to hell. Bali was allowed to return to earth once a year, to light millions of lamps to dispel the darkness and ignorance, and spread the radiance of love and wisdom.